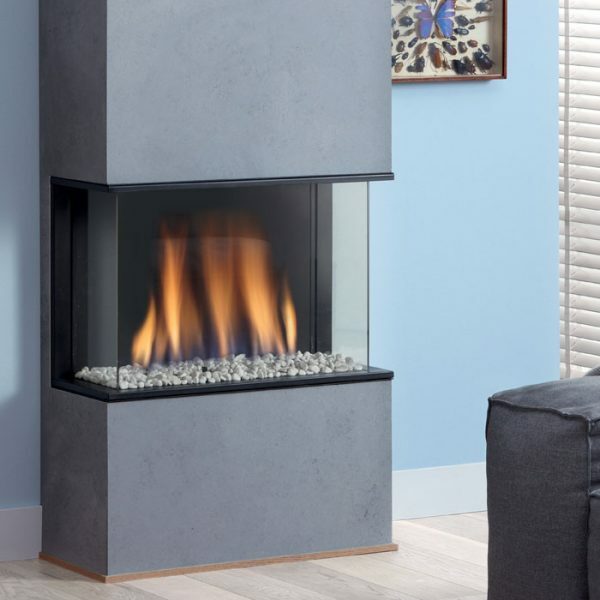 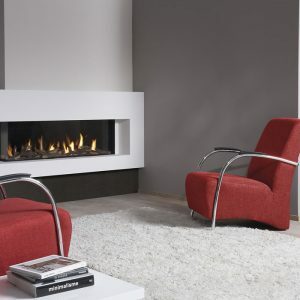 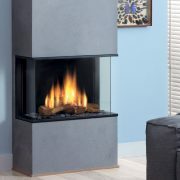 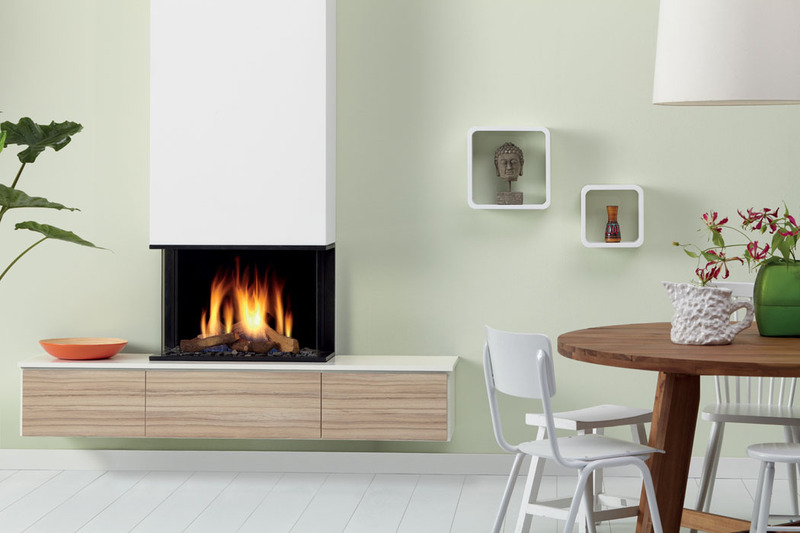 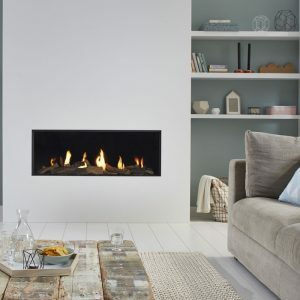 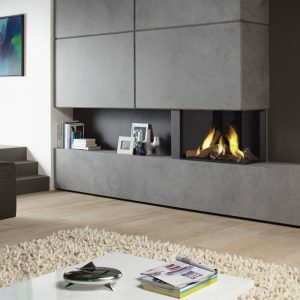 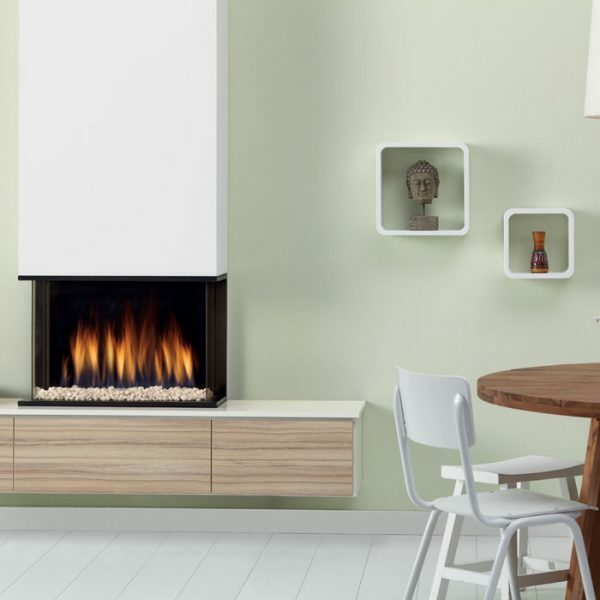 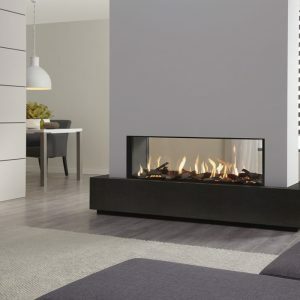 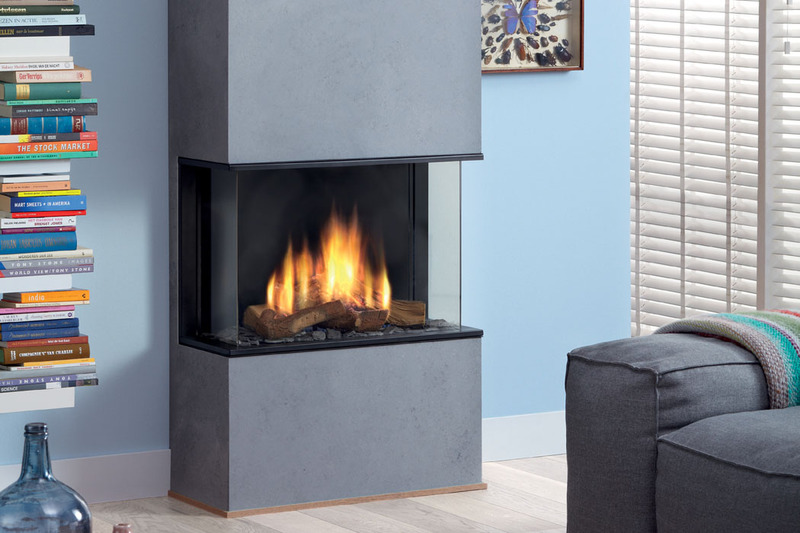 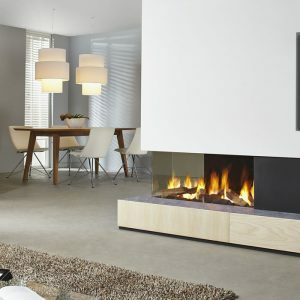 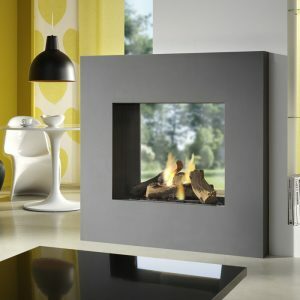 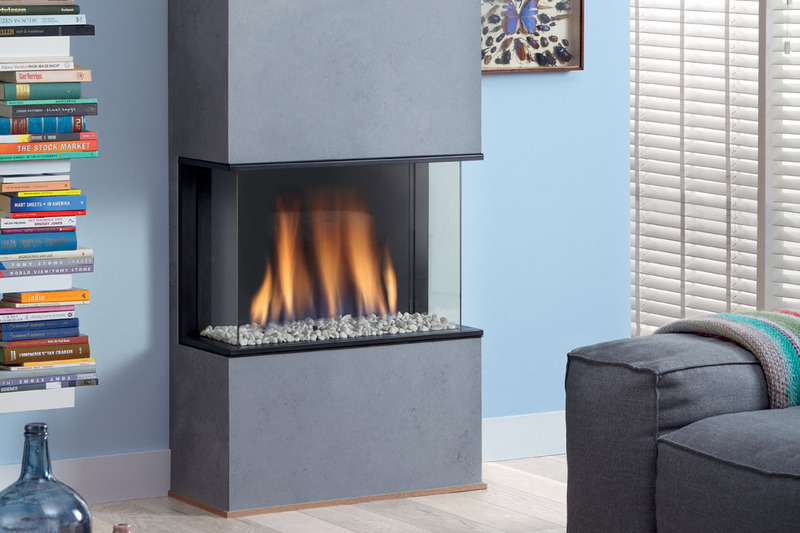 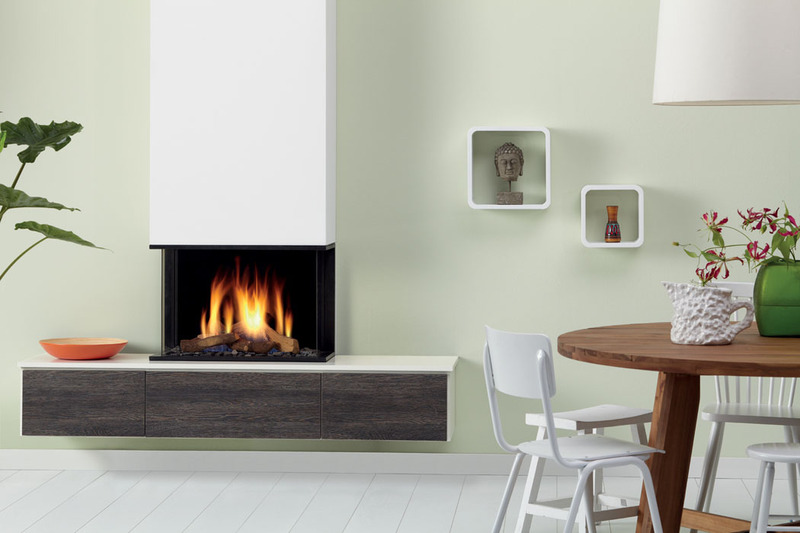 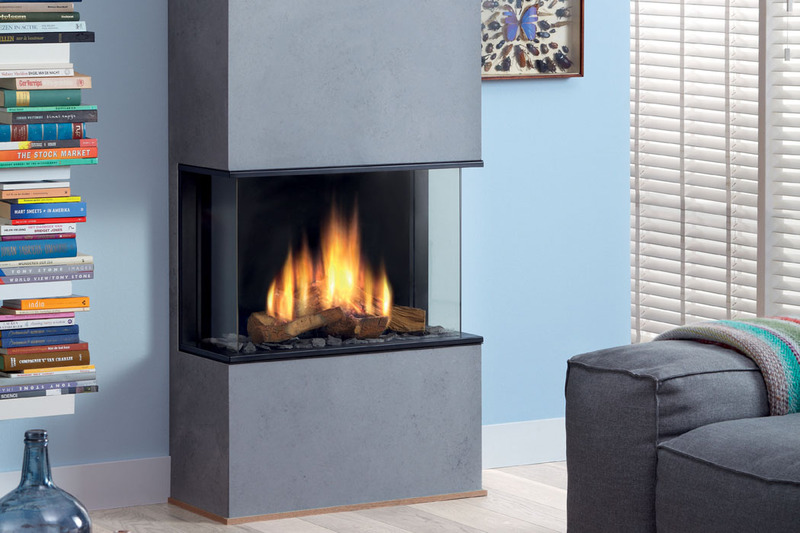 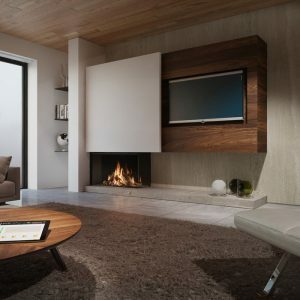 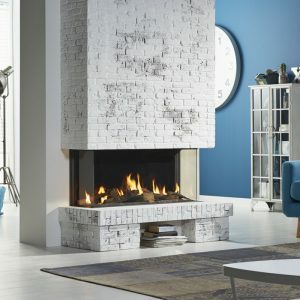 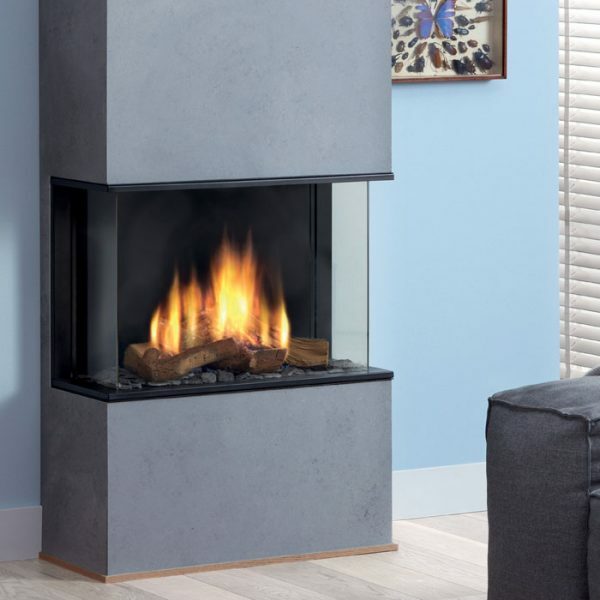 Global 60 Triple BF is a beautiful balanced flue gas fire that is viewed from 3 sides. There is a choice of smooth black, natural stone or reflective Ceraglass interiors. 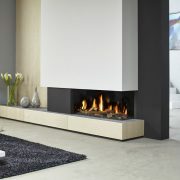 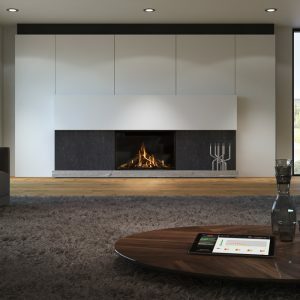 And with 84% efficiency and electronic remote control, it is the definitive 3 sided gas fire, that would give that ‘wow’ factor to any home. 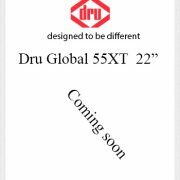 The Dru Global 60 Triple BF requires a 230v electric mains connection and is compatible with a Powervent.